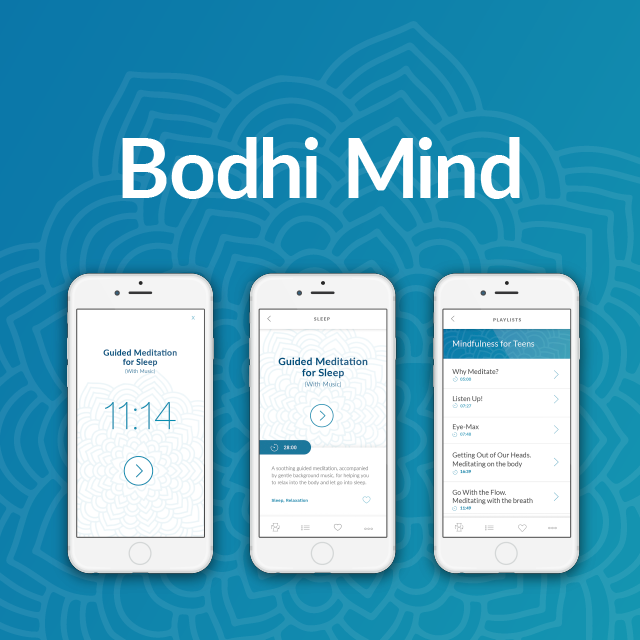 The Bodhi Mind app for iPhone and iPad is now available for download on the app store. Our app offers a library of well over 200 guided meditations, and the number will keep on growing. We intend that Bodhi Mind will be Wildmind’s main publishing platform from this point on. You’ll find all the guided meditations from my CDs and meditation courses, plus materials that I’ve recorded for other purposes. Some live recordings from retreats and workshops have been added, with more on the way! The app is free to download. Go get it now! You’re invited to test out a stellar new iPhone app I’ve been partnering with, called OpenSit. It’s still in the development and testing stage at the moment, so this is an opportunity to try out the app before it goes public. It’s different from other meditation apps because it offers daily guided meditations to help you sustain and deepen your practice. A variety of teachers are providing regular meditation sessions that you can use to give your meditation practice more of a sense of clarity and direction. So far the feedback has been really stellar! 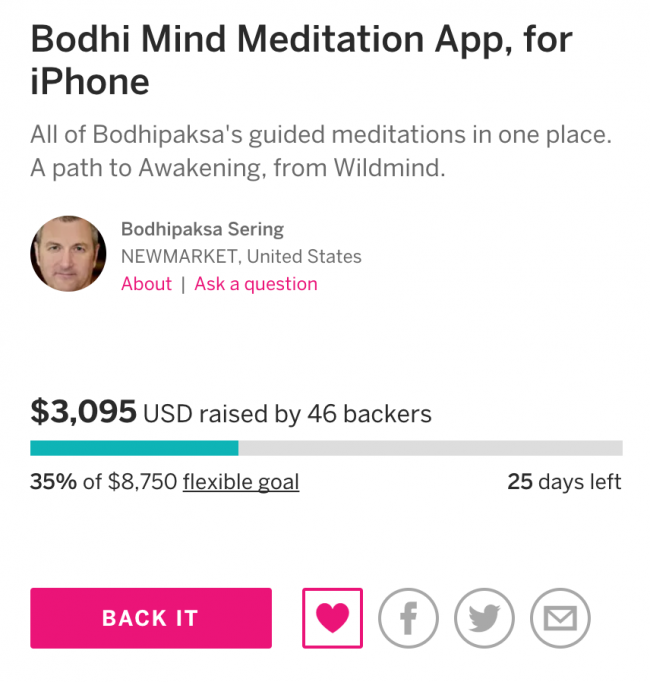 Our Indiegogo campaign, to fund our forthcoming meditation app, is approaching the 50% mark! Since the campaign is a month long and we’re just over a week in, this is fantastic news. Already almost $4,000 has been contributed by 55 backers. 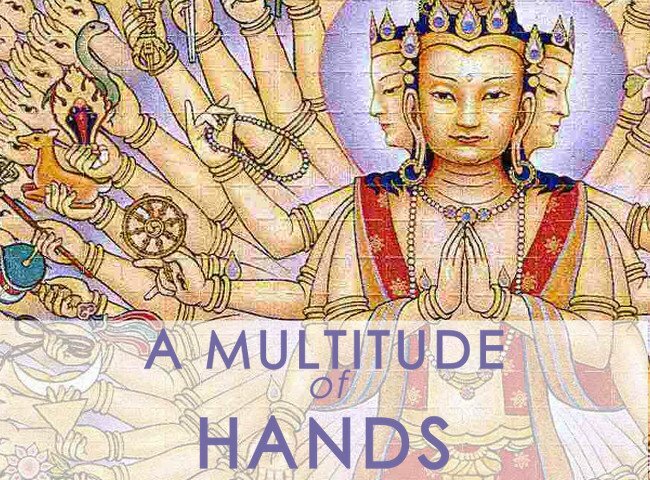 Our app will offer access to a huge, and ever-expanding, library of guided meditations, led by Bodhipaksa. The app itself will be free, although a subscription will be required to unlock all of the guided meditations. 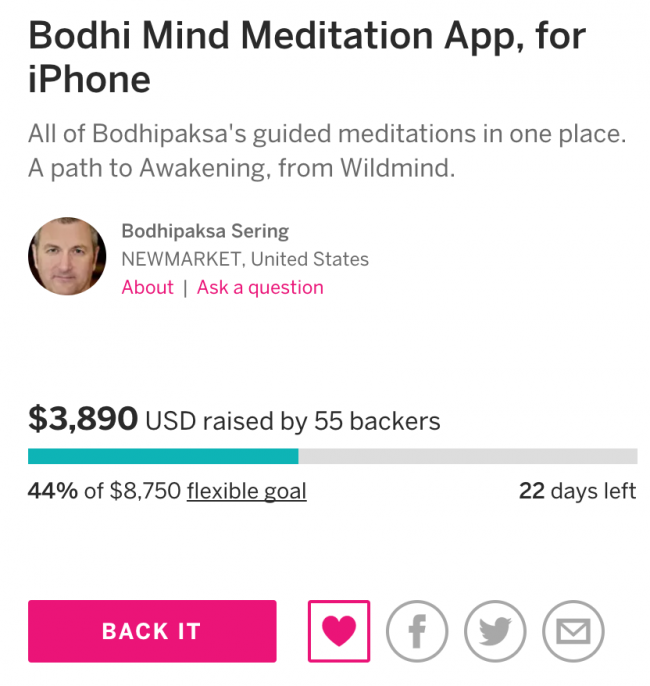 At the precise moment of writing this post, our meditation app campaign stands at one 35% funded. This is fantastic, just a few days into our month-long campaign. 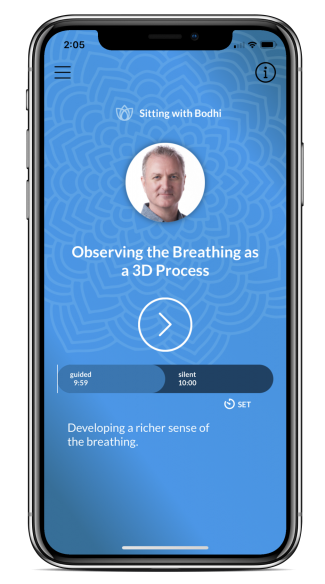 What this app will be offering is access to a large, and ever-expanding, library of my guided meditations, along with recordings of talks and workshops. The app will have at least 80 guided meditations when it goes live (expected date, July of this year) and I’ll be adding to it anything else I record. This is an exciting time for us at Wildmind. 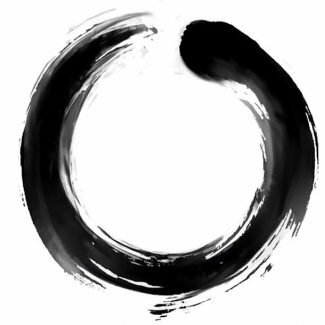 We’re about to start developing our own app, which will feature an ever-expanding library of my guided meditations. 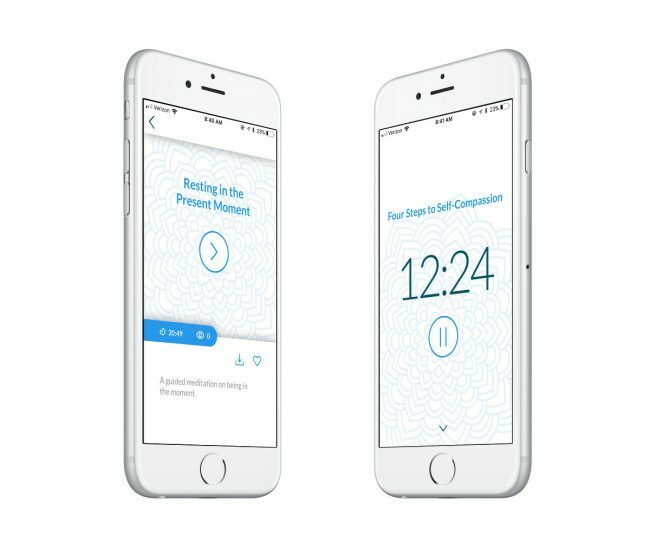 The app itself will be free, although to unlock all of the meditations will require a subscription of $3.99 a month. 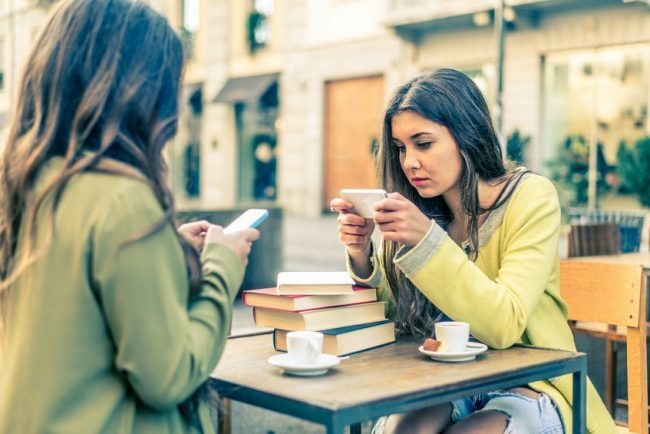 We’re hoping that this app will bring us the financial security that’s been so elusive over the last few years, freeing us up from financial worries so that we can focus more on helping people. As with past projects, we’re using Indiegogo to crowdfund the development costs, and we’d love if you would support us. The short version is that we’re raising funds to help cover the cost of our recent site redesign. Not only is the new design more attractive, but it’s designed to be easy to use on a small screen. 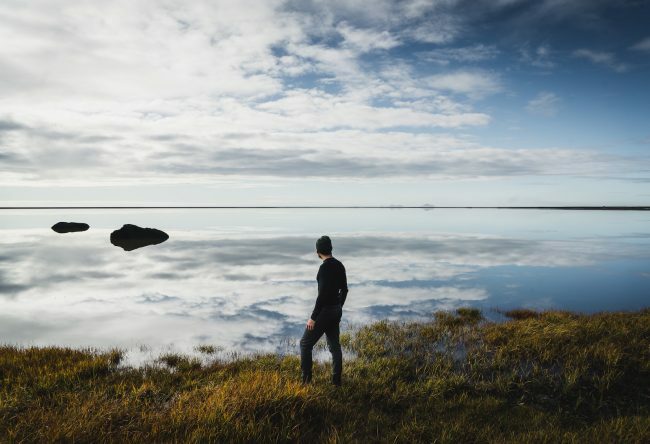 If you’re on a computer right now, go grab your phone, navigate to www.wildmind.org, and then explore the site. Isn’t it cool? We’re already seeing the benefits of the change—or rather our visitors are. The number of pages viewed per day have gone up 32%! The amount of time people are spending on the site has gone up 52%! This is fantastic! More people are learning meditation.